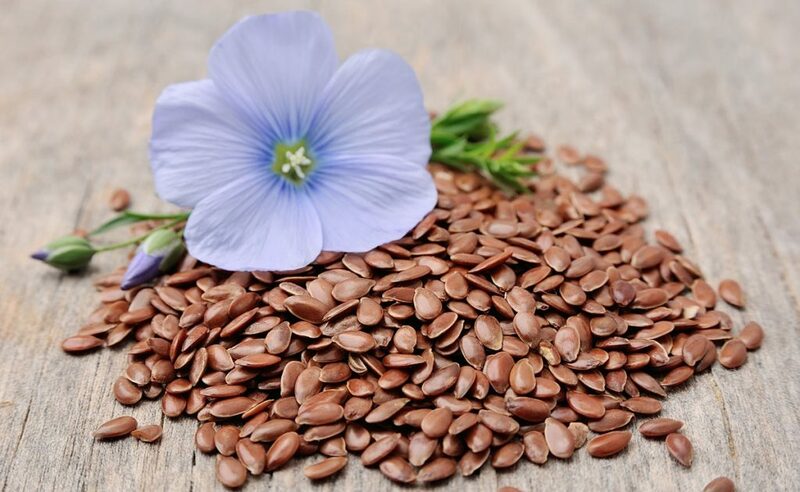 Linseed itself comes from the Linseed plant (Linum usitassiumum) also known as flaxseed – a member of the plant family Linaceae, with distinctive small blue flowers. It is grown as a crop all over the world because of its high feed value. The linseeds themselves are small copper coloured seeds that are packed with beneficial nutrients and are high in oil (around 40%). Linseed is normally pre-cooked before its inclusion in horse feeds. The cooking improves feed value and palatability and destroys the naturally occurring Linase – meaning it can be fed straight from the bag. Linseed has been fed to horses for many years for its ability to promote a shiny, healthy coat and has numerous nutritional benefits, many of which are linked to the high levels of omega 3 fatty acids contained within the seeds. Omega 3 fatty acids have anti-inflammatory properties, which could help combat inflammatory conditions like arthritis and RAO (recurrent airway obstruction)/dust allergies. 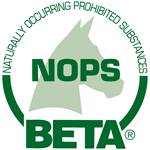 Provides the ideal balance of Omega 3 and 6 fatty acids, to promote skin and coat health. The naturally high oil content is ideal for condition and weight gain. Linseed may help boost immunity and regulate hormones within the body, making it beneficial for veterans or horses with metabolic conditions. A source of quality protein, with an impressive amino acid profile including lysine – the major ‘essential’ amino acid. Linseed contains highly digestible soluble fibre which provides a useful energy source. Smart Linseed provides your horse with all of these great benefits, in an easy to digest micronised (cooked) form. When fed alongside a nutritious balancer, Smart Linseed will form part of a fully balanced diet to help keep your horse looking and feeling great throughout the winter months. 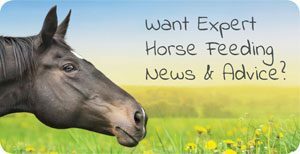 If you have any questions about linseed, any of the rest of the Castle range of horse feeds or on how to create the best diet for your horse this winter, email theteam@castlehorsefeeds.com or call us on 01497 570345.